Getting some practice in during lunch yesterday. Blocks take a bit of effort to set-up at my box so it was a nice treat to have them already out and ready to go. 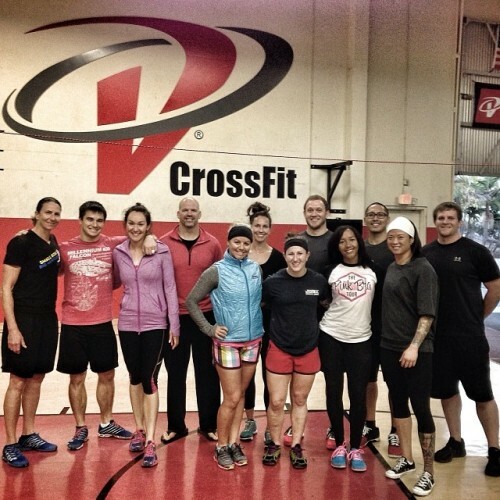 The vibe today at V CrossFit was on point!! Some great lifting coming out of the attendees. LA is always a fun trip for me.